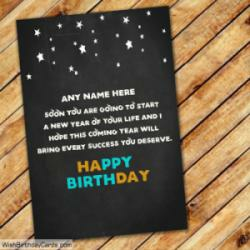 I never got a choice in whom to have as a brother, but if I had, I would have picked you. 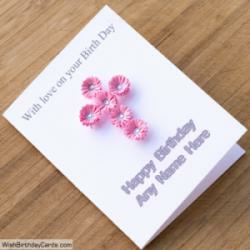 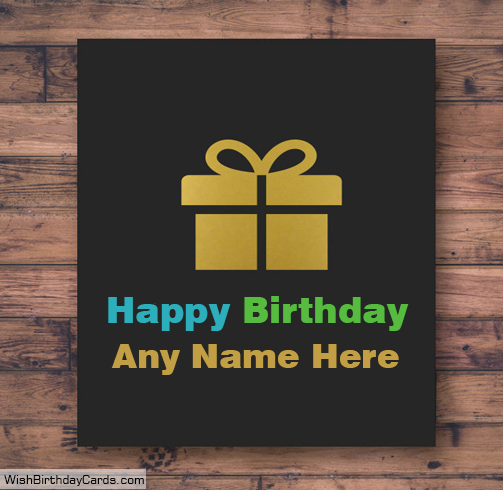 Write name on Happy Birthday Brother Greetings Cards and send birthday wishes to your bro in a unique way. 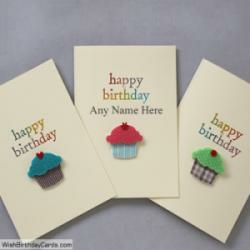 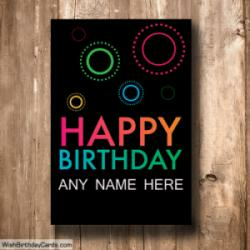 Brother birthday cards images.